A story collector as well as a teller, Anne E Stewart will inhabit her inner witch, to get in tune with the hum of the bees. In folklore, since days long gone, it was known that old Celtic crones had bees as their familiar animals. Anne is keen to learn the language of Bees? Anne E Stewart is an acclaimed storyteller with an international reputation. A versatile performer Anne has the energy and voice to engage any audience. 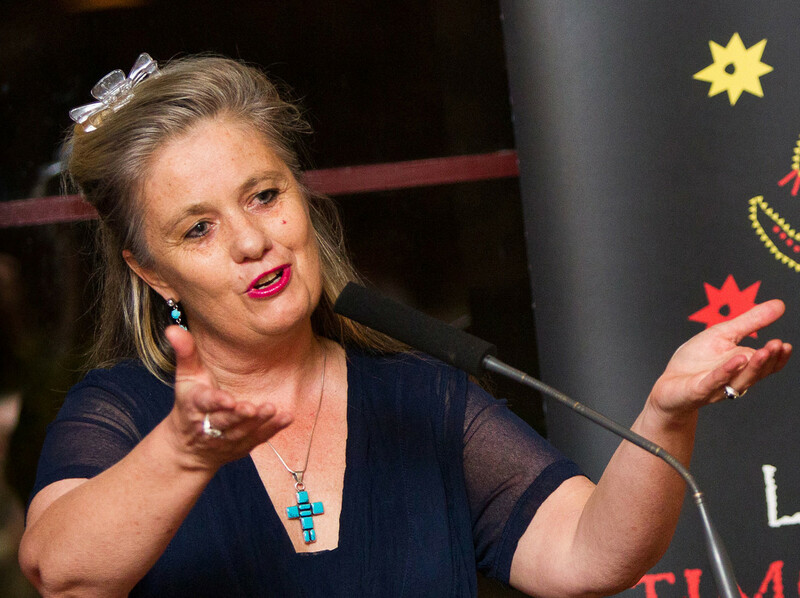 Her focus is on the shared stories of Australia honouring Indigenous, Celtic, Asian and World stories. Anne has told stories in some of Australia’s major cultural institutions, art galleries and libraries as well as on ABC radio and TV.